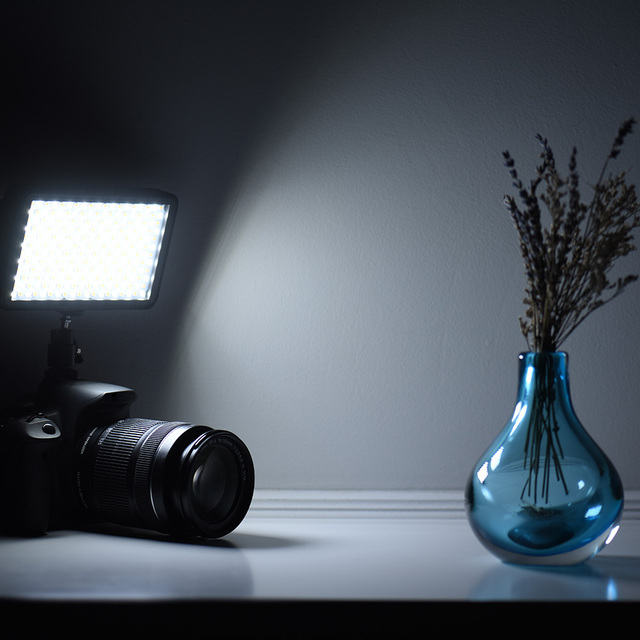 Ultra-thin and lightweight LED light panel designed for photography lover. 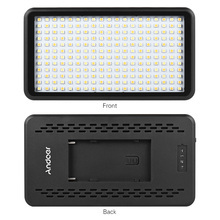 228pcs high-quality LED beads, high brightness and dimmable. 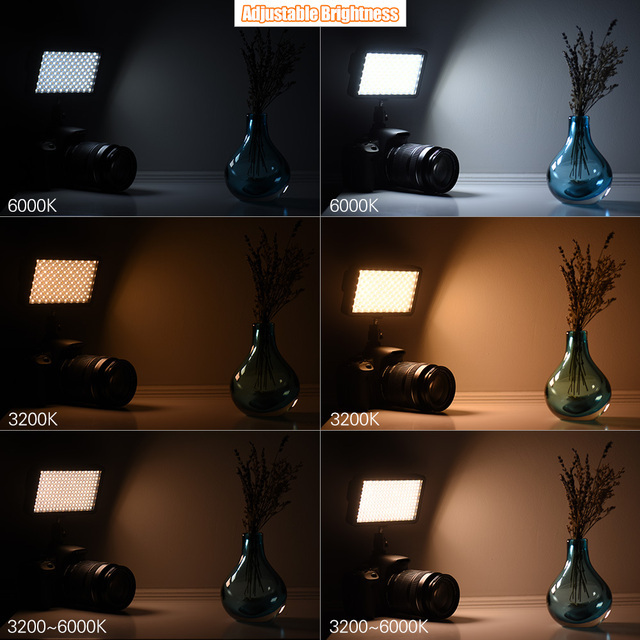 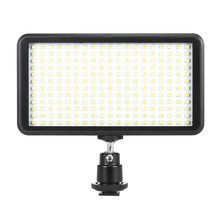 Dual color temperature design(3200K/6000K), meets your different requirements of shooting light. Color rendering index(Ra)≥85%, helps you to get more vivid photos. 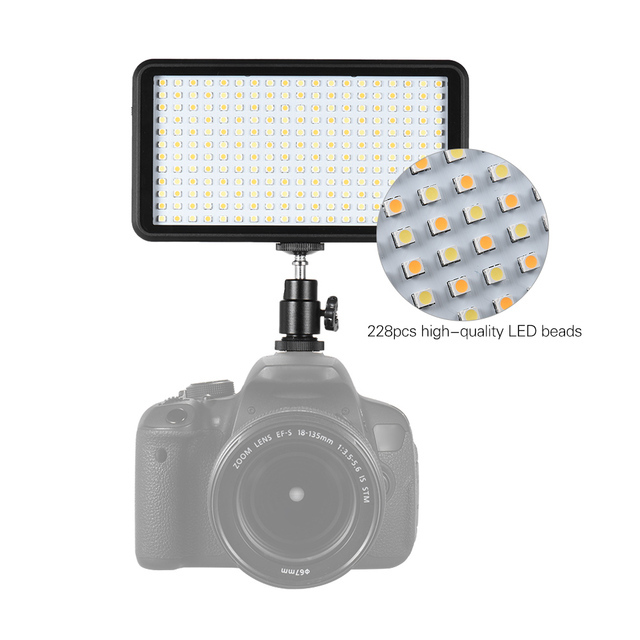 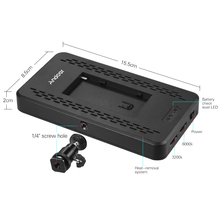 Including a cold shoe adapter with 1/4″ screw hole, the LED light panel can be mounted to camera or light stand easily.